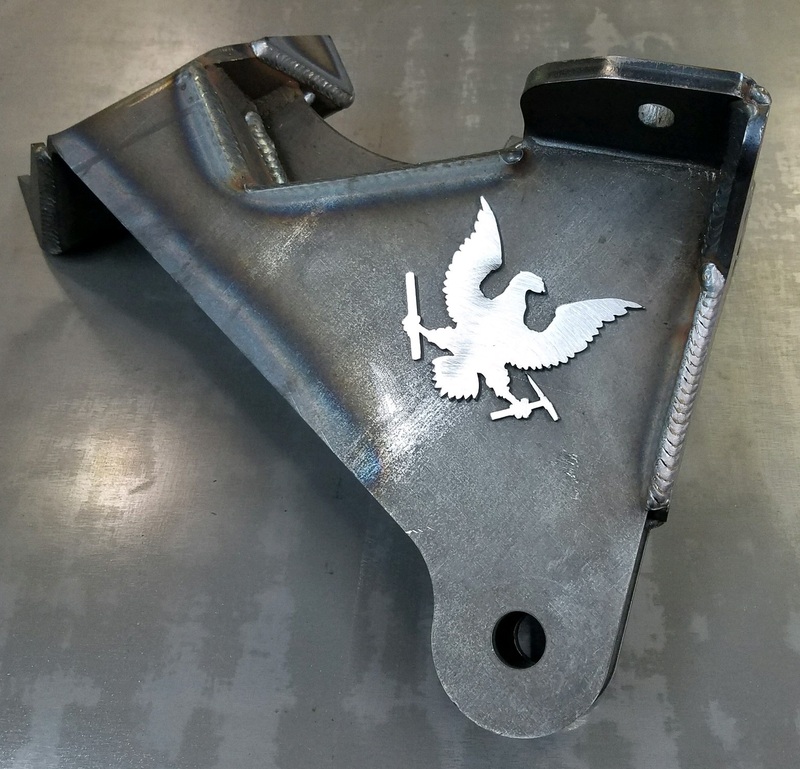 PMF is hear to offer the end all of heavy duty track bar brackets! This is one of the most critical frontend components and one that a failure of would put the life of your occupants and everyone around you in danger! We have designed and overbuilt this bracket to eliminate any concerns. 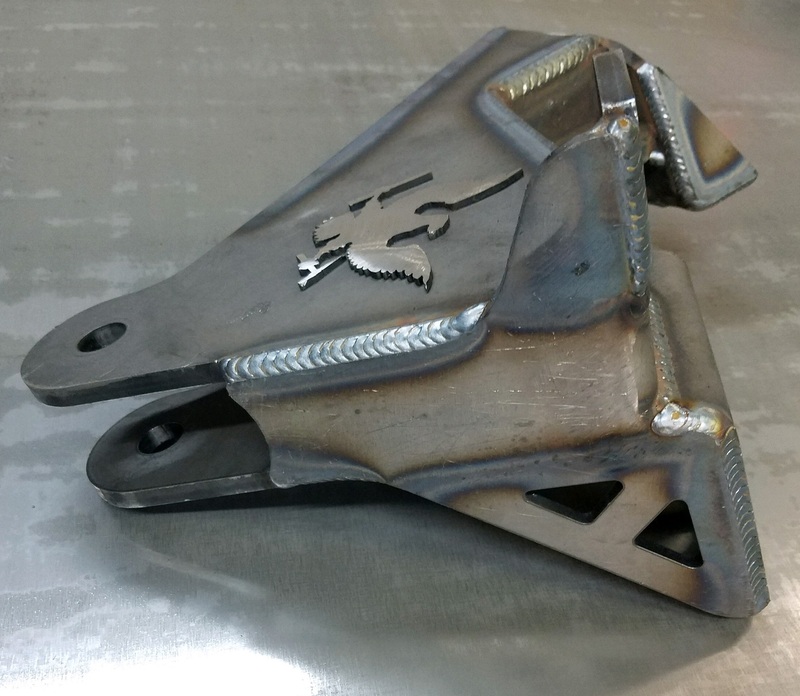 The main structure of this bracket are formed from heavy duty 3/8" steel and heavily gusseted with 1/4". We proudly manufacture this entirely in-house and our skilled welders make them a true work of art! These are designed to center the axle with a stock trackbar at 6" of lift. With the use of the proper adjustable trackbar, this bracket can be used up to 12" of lift. Anything higher than that and it is recommended to go to a High Steer System. Comes with matching drop pitman arm and a new sector shaft nut! Depending on year the overall shape may vary slightly. Re-uses OEM hardware to install. 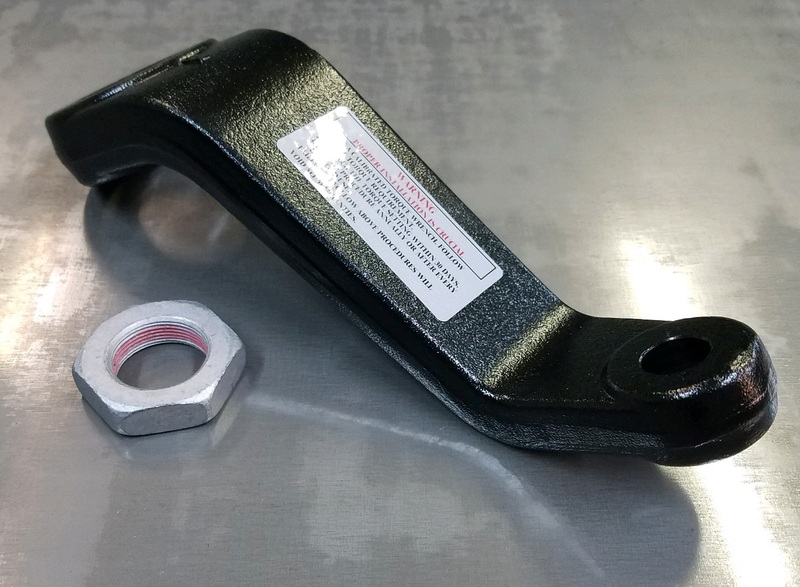 FOR 2008+ TRUCKS, THIS PRODUCT REQUIRES AT LEAST A 2.5" SWAY BAR DROP BRACKET FOR PROPER CLEARANCES WITH THE OEM SWAY BAR. AFTERMARKET SWAY BARS MAY CREATE OTHER CLEARANCE CONCERNS.